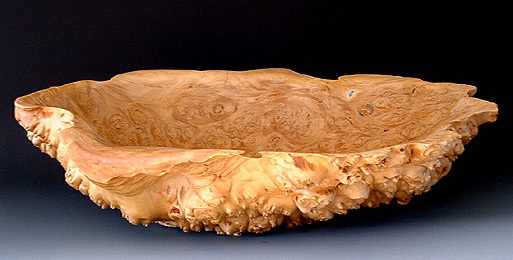 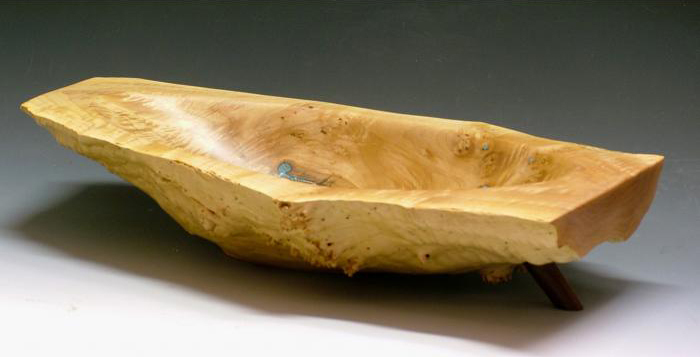 Each bowl is hand carved. 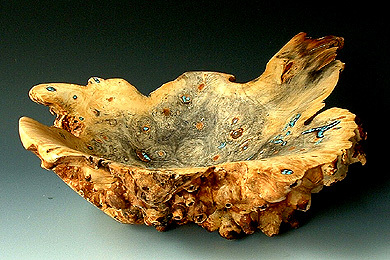 I use turquoise to fill holes and cracks. 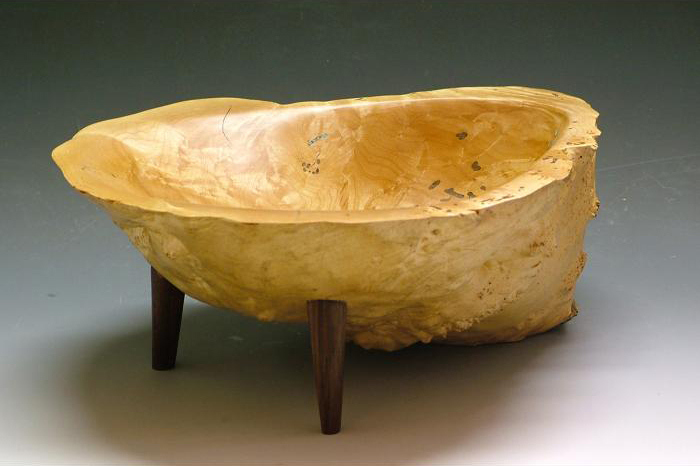 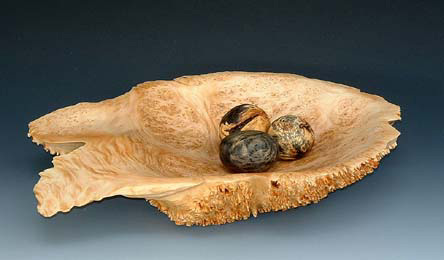 Some bowls have additional legs made out of walnut.